On a low sloping cliff in a private and exclusive location lies the beautiful boutique hotel Villa Fleur de Lys. 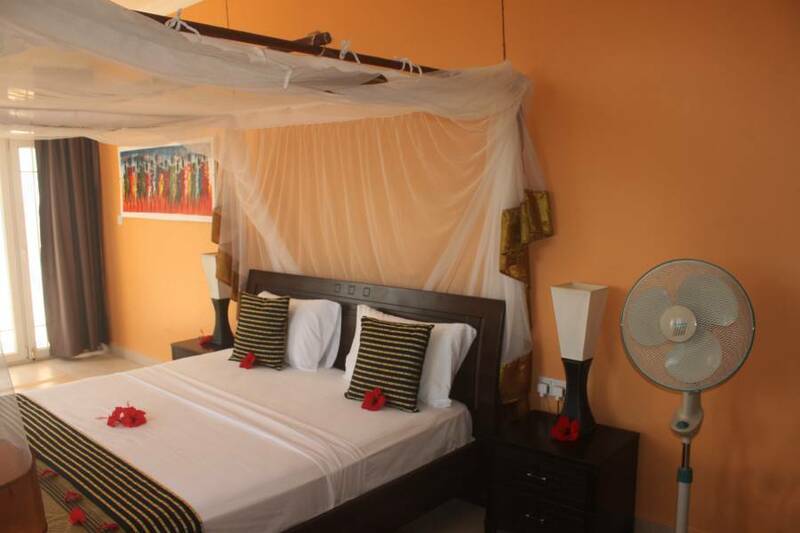 This 7 room’s boutique hotel is a newly built is a modern and high standard accommodation overlooking a wide expanse of the warm Indian Ocean. The interior design is a mix of Arabic origin and European with an added hint of Africa. The layout allows for cosiness and privacy as well as socialising. Villa Fleur de Lys has a ground floor lounge/dining area with panoramic views of the Indian Ocean. The first floor sitting area overlooks the green landscape to the west, perfect for watching sunsets. 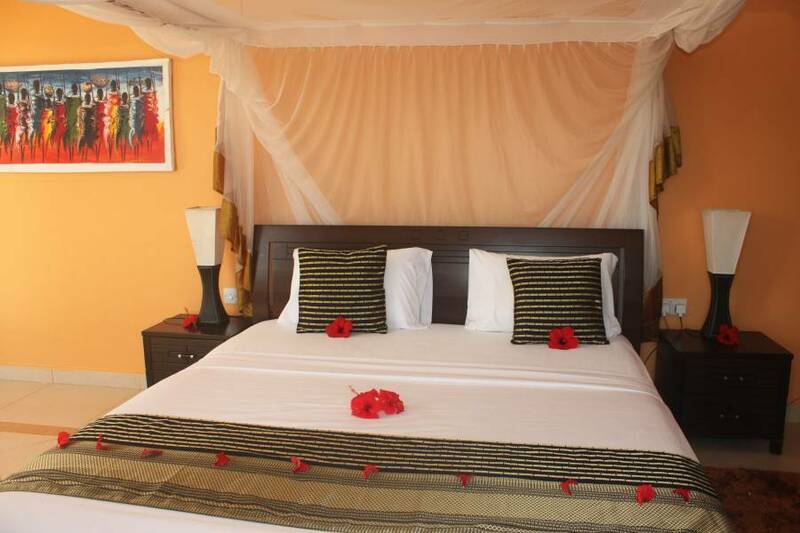 All 7 rooms have a private balcony and enjoy panoramic ocean views and hypnotic sounds of lapping water. There are 3 rooms on the ground floor and 4 on the first floor, all with modern ensuite bathrooms. The large Family Suite comfortably accommodates 2 adults and 2 children and welcomes you in an unique place for a wonderful stay with your family. It comprises 2 interconnecting rooms, one for the parents with a king-sized bed and the other for the children with bunk beds in the kids space. The Family Suite can accommodate up to 5 people, adults or children, to spend cozy evenings together and wake up smiling in the morning. From an elevated position, the infinity pool, with sun beds on the surrounding decking, commands a panoramic view of the Indian Ocean. Here, at night, you can admire the star dome whilst sipping your favourite drink. 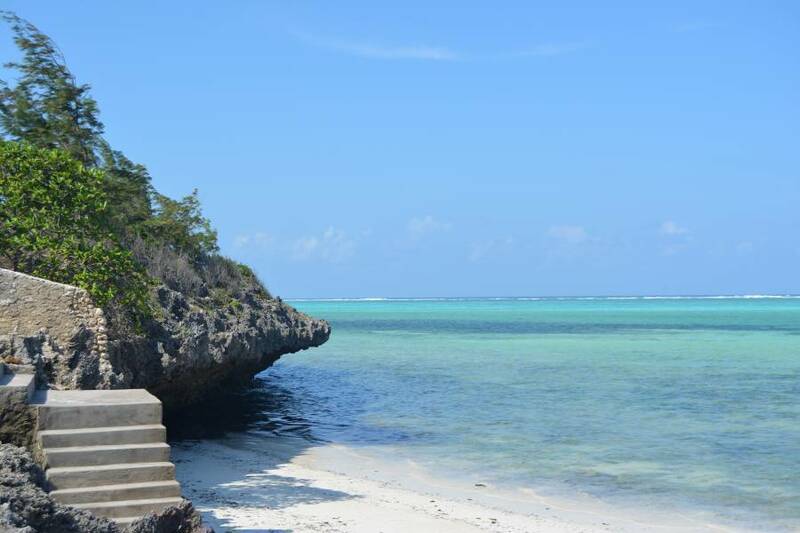 Villa Fleur de Lys has its own private naturally formed beach from where you can walk gracefully into the Indian Ocean or dive from the cliffs. At high tide the water sprays the coral rocks and when low tide the sea is calm and quiet allowing for relaxing swims in the clear water. 200 m South you find a palm fringed white sanded beach which allows for swimming and sunbathing at both high and low tide. A/C, bar , restaurant, shower cabins. All 7 rooms have a private balcony and enjoy panoramic ocean views and hypnotic sounds of lapping water. 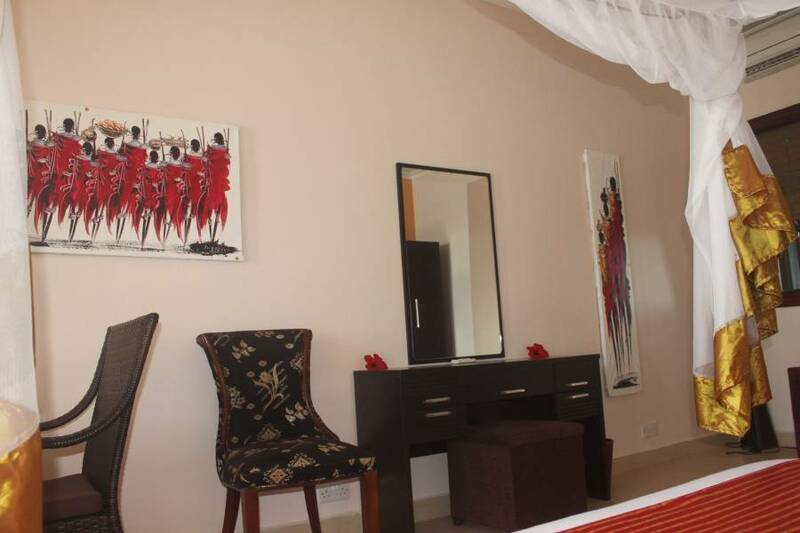 There are 3 rooms on the ground floor and 4 on the first floor, all with modern ensuite bathrooms. The large Family Suite comfortably accommodates 2 adults and 2 children and welcomes you in an unique place for a wonderful stay with your family. It comprises 2 interconnecting rooms, one for the parents with a king-sized bed and the other for the children with bunk beds in the kids space. The Family Suite can accommodate up to 5 people, adults or children, to spend cozy evenings together and wake up smiling in the morning. 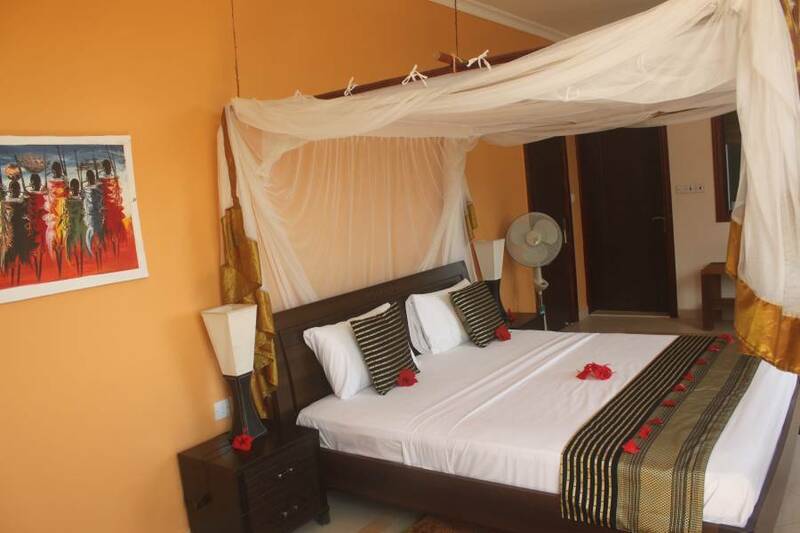 The Hotel is situated as Zanzibars SE coast not far from the light house on the southern cape. The nearest village is Makunduchi and the most of the popullation is fishermans. On your arrival one representative from the hotel will meet you in the airport or harbor and he have a placard with your name and the hotel name on and he will take care of you and drive you to the hotel in a nice sedan car or minibus with air condition. It is 70 km in southerly direction on nice roads. Only the last three km to the hotel the road is not tarmac surface. It is little more than one hour to drive. 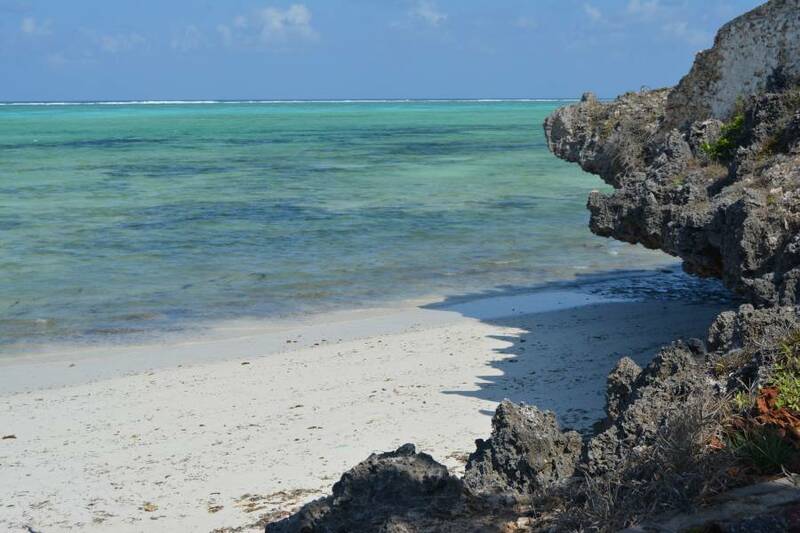 Nearest airport: Zanzibar Airport. 70 km.